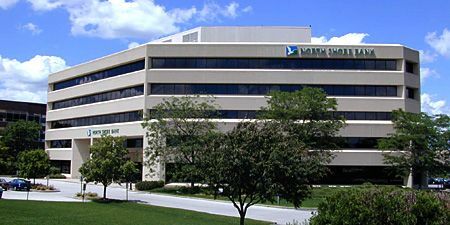 Founded in 1923 on Shorewood, Wisconsin, North Shore Bank provides financial services such as savings, banking loans and investments to cater communities on Wisconsin’s eastern edge – from Kenosha in the south to Green Bay and the Door County peninsula in the north. NSB was also keen on the convenience of employees no longer requiring smart card’s as all they need is their unique fingerprint to access the premises. Jakin ID acknowledged its’s requirements and implemented North Shore Bank their bespoke Time Attendance & Access Control solution. North Shore Bank was able to utilise the advanced, fully featured biometric Time Attendance and Access control system without compromising on quality, ease of use and affordability. They praised the service and the solution provided by Jakin ID and highly recommends them to others clients.